Awww, Bolin! This is killing me. I liked Kataang so much because it was what made Katara and (more obviously) Aang happy and above everything, I love seeing my favorite characters happy. 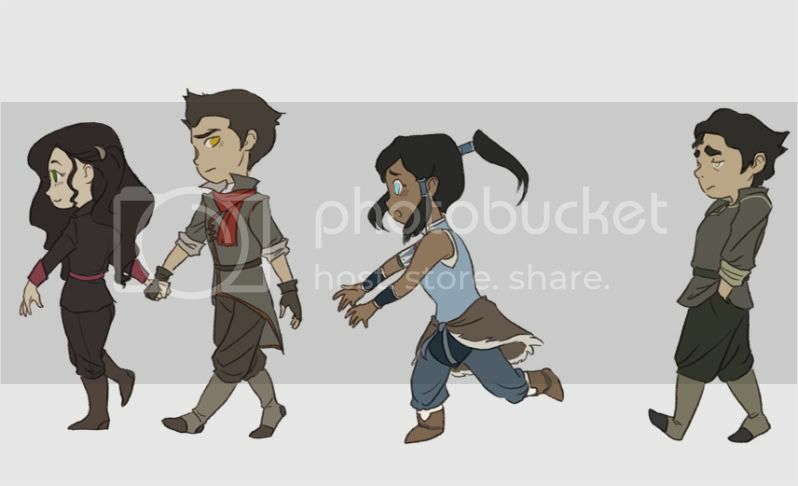 But it seems like with either Makorra or Borra someone is gonna end up sad . If Borra is the end result, Mako may be jealous-ish and Korra might not be satisfied. 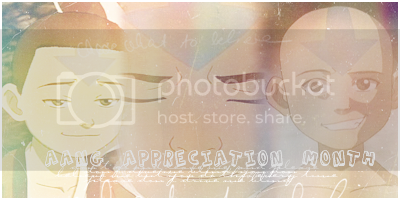 But if Makorra is the end result, we see a sad Bolin like in the latest epi and that just broke my heart. So I'm really stuck here. Me too. I mean, I'm a total Borra fanatic just because I'm not really into Mako's character and his flightiness, but at the same time, I don't really want him to be upset either. With Kataang, Katara and Aang were pretty much the only options for one another, with any love interests being fleeting (Jet, Haru, On Ji) or primarily fanon (Toph, Zuko). Here, both boys have interest in Korra, and while I think Bolin's the better match, I don't want Mako to be hurt. 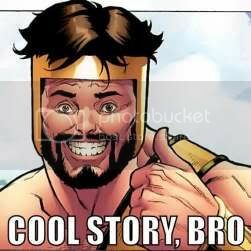 A little something my friend made. My heart. What is it doing. Awesome fanart though! Is it on dA or tumblr? I want to fav/like it.